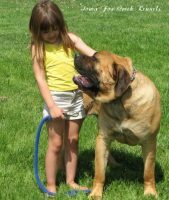 We are located on a small farm in Southern Iowa near Lake Rathbun. 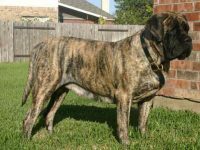 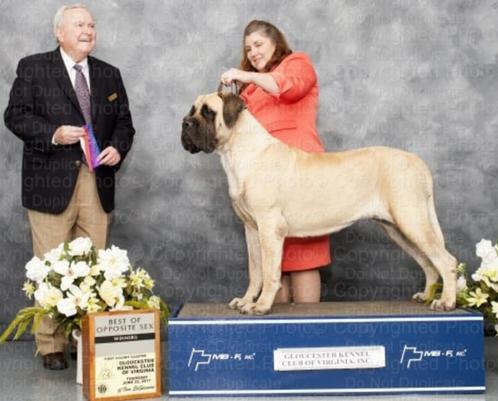 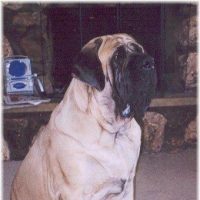 My husband and I have 4 young kids, and we have been raising AKC English Mastiffs for over 14 years. 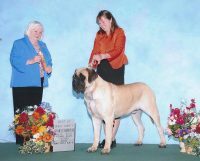 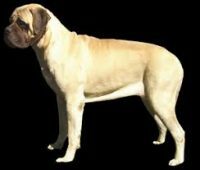 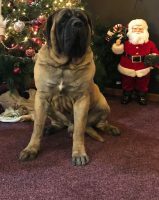 We take pride in producing AKC Registered Quality Gentle Giants, with great temperaments, well socialized and good conformation. 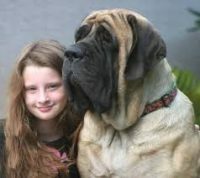 We love our Gentle Giants like family! 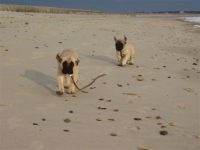 We take Great Pride and Enjoyment in finding our Puppies Wonderful Forever Loving Homes. 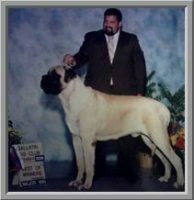 Over the years we have been Blessed to meet many wonderful people and families when we place our puppies with them. 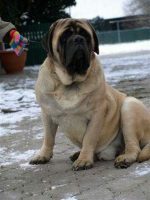 We hope you will be next!